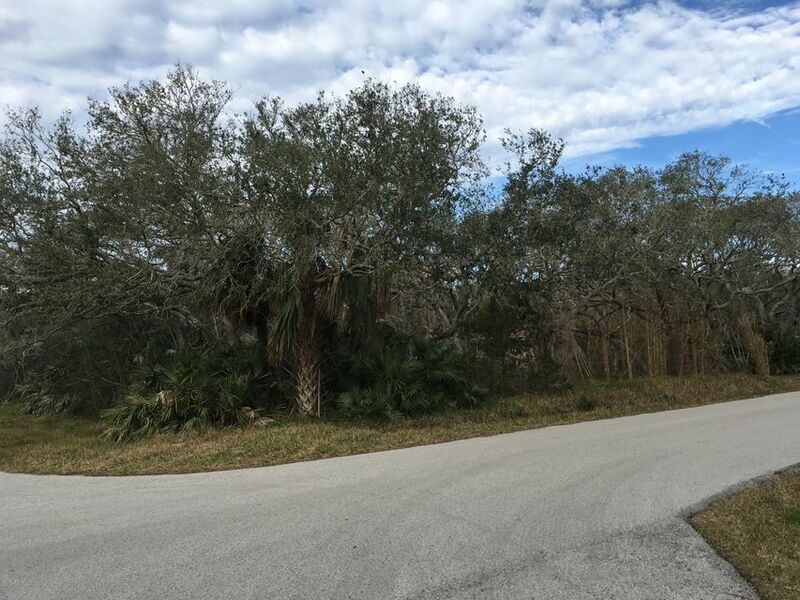 Build your dream home on this dream lot!!! 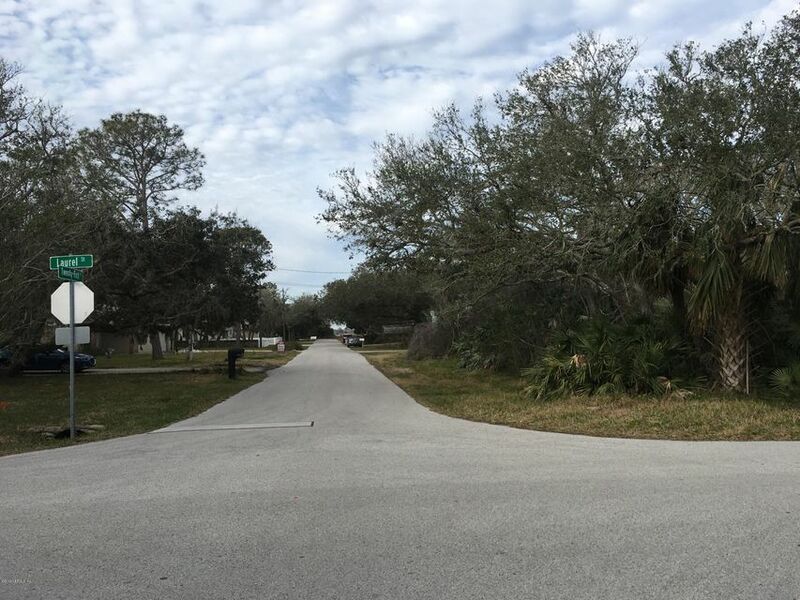 Beautiful location at the end of the street is the Intracoast Waterway and at the other end of the block is the Atlantic Ocean! WOW Status on this lot!! 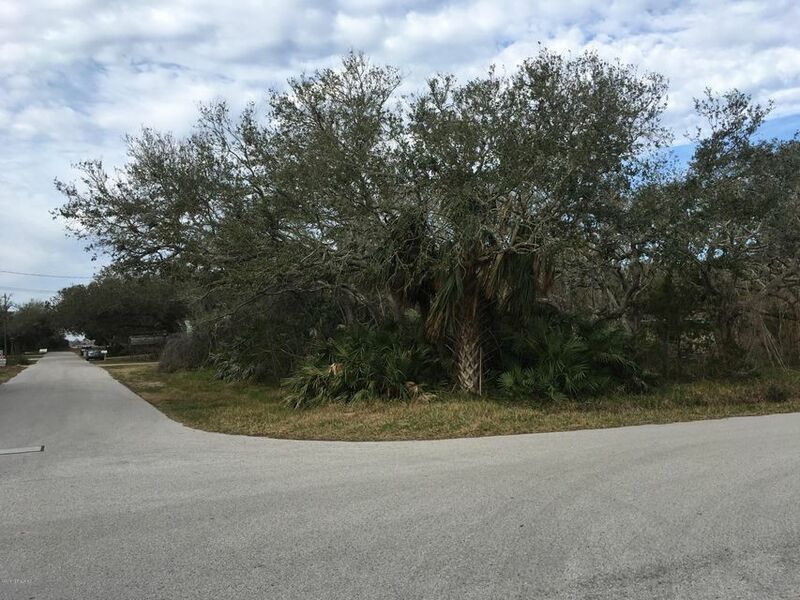 Don’t miss the opportunity to own this beautiful corner lot at the beach. Walk or bike to many restaurants, the grocery and Vilano Town Center. Approximately 4 1/2 miles to historic downtown St. Augustine.